As Owner/Broker of Rudt Realty, Bob Rudt is responsible for all operations, including sales, rentals, appraisals for real estate transactions in the Lake George and Washington County area. 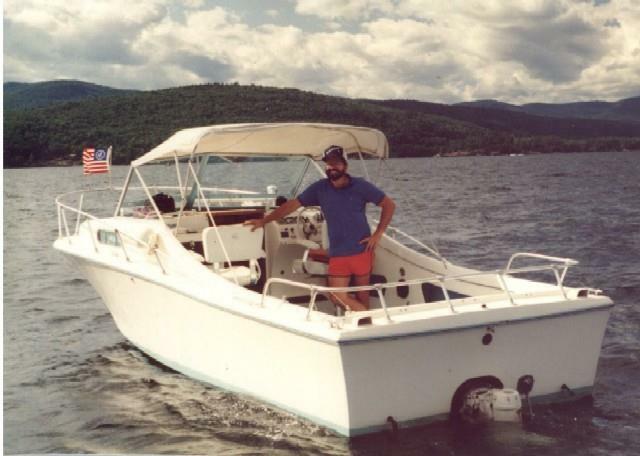 Bob has been associated with Lake George from the age of four when his family began vacationing at Roger's Rock State Campground. 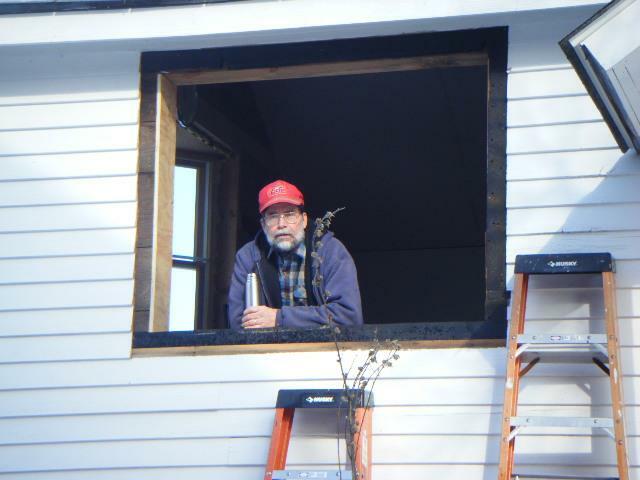 He has lived in the Gull Bay area since 1972. Prior to opening Rudt Realty, Bob held engineering and management positions within the paper industry for over 30 years. In that capacity he traveled around the world many times always returning home to Lake George. Bob holds both undergraduate and master degrees from Rensselaer Polytechnic Institute along with nearly twenty patents associated with the paper industry. Real estate caught Bob's eye in the late 1970s and he began investing in various rental properties in Florida, Vermont and New York. This gave him experience in property management as well. After seeing a number of his renters become property owners, he decided he was missing an important part of the real estate business and secured his broker's license. When not focused on his real estate customers, Bob and his wife, Cecilia, spend time renovating their1850's farmhouse, gardening and enjoying time on Lake George.